In support of ‘Children in Need’ we will be having a non-school uniform day on Friday 18th November 2016. Children can come to school in their own clothes or in pyjamas, dressing gown and slippers for a bit of fun if they wish! Children must still bring shoes and a coat with them for playing outside if they choose to wear pyjamas. 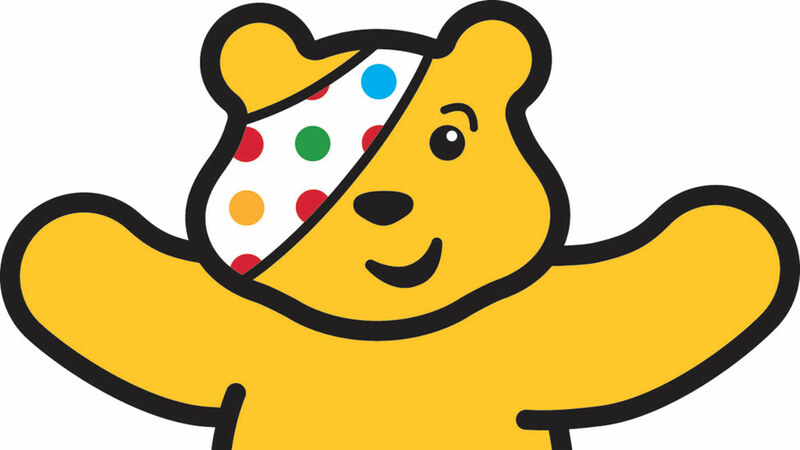 The aim is for children to pay £1.00 and all the monies raised will go to Children in Need.